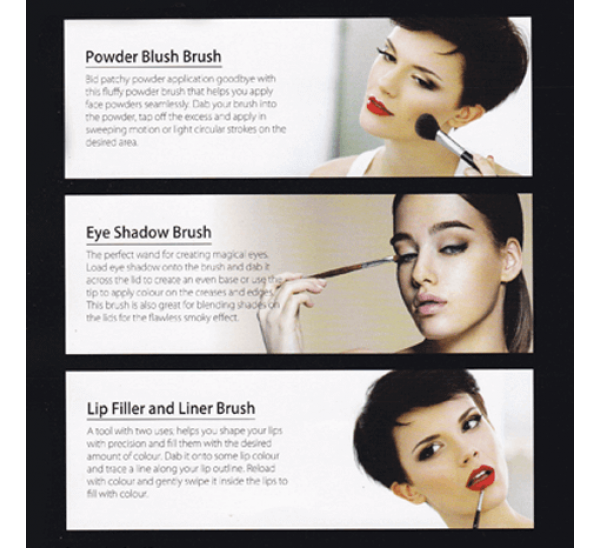 Bid patchy powder application goodbye with this fluffy powder brush that helps you apply face powders seamlessly. Dab your brush into the powder, tap off the excess and apply in sweeping motion or light circular strokes on the desired area. The perfect wand for creating magical eyes. Load eye shadow onto the brush and dab it across the lid to create an even vase ir yse the tip to applu color on the creases and edges. 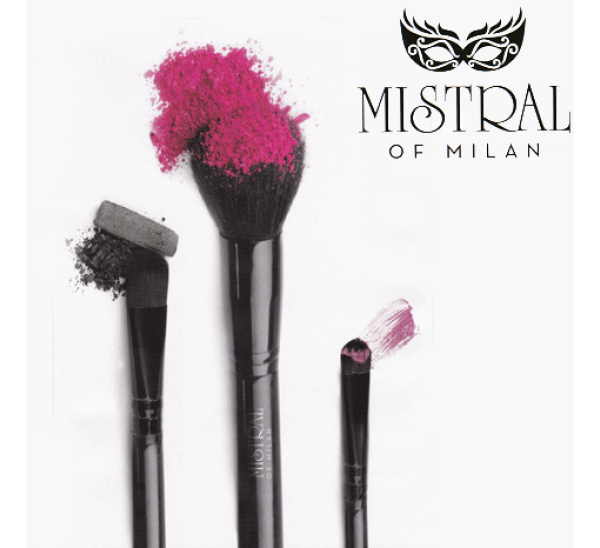 This brush is also great for blending shades on the lids for the flawless smoky effect. A tool with two uses; helps you shape your lips with precision and fill them with the desired amount of colour. Dab it onto some lip colour and trace a line along your lip outline. Reload with colour and gently swipe it inside the lips to fill with colour.